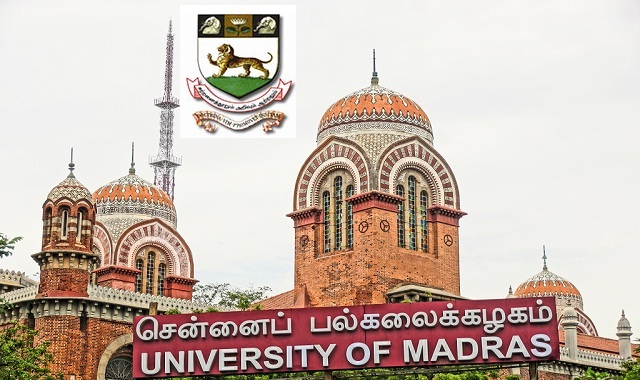 The Completed Applications in the prescribed format as annexed along with photocopies of supporting documents are to be sent to the Principal Investigator Dr. S. Nagaraj, Assistant Professor, CAS in Botany, University of Madras, Guindy Campus, Chennai – 600 025, Tamil Nadu on or before 4th April, 2018. Only shortlisted candidates will be called for interview and no TA/DA will be paid for attending the interview. The candidate selected for the position of Project Fellow will have the option to register for PhD program at CAS in Botany, University of Madras. (Please send the application and supporting documents in a single PDF file if you wish to send by Email).